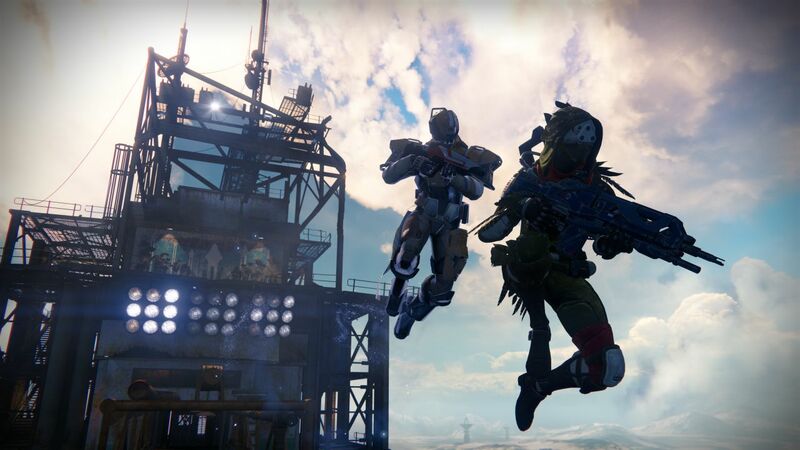 Don’t let any of your friends play Destiny until next week. Destiny Refer-A-Friend kicks off on November 23, just in time for holiday sale purchases. “The Holiday season is rolling in like a cold-weather front. With it, many Kinderguardians will join us in the Tower to find shelter from the cold of winter – and, just maybe, the friendship needed to survive a Quest,” community manager David “Deej” Dague wrote in the latest Bungie Weekly Update. He talks like this in real life, too. It’s pretty rad. “No matter when you find the time to be right, there will be a new page on Bungie.net that will reveal everything you need to link up and start progressing together,” Deej added. “Currently active Guardians will be considered Veterans, and people purchasing/playing Destiny: The Taken King for the first time will be considered Referral candidates.